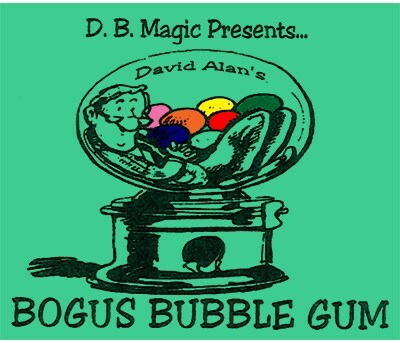 Challenge a couple of kids to a "bubble gum pulling contest". Hand each kid a wrapped piece of gum. The one who stretches their gum the farthest is the winner. The kids may get their gum to stretch a couple of feet...but your gum stretches up to twenty feet! The kids go wild with laughter! Includes 12 coils and instruction sheet.